STADT Architecture is awarded a 2019 AIANY Design Award! 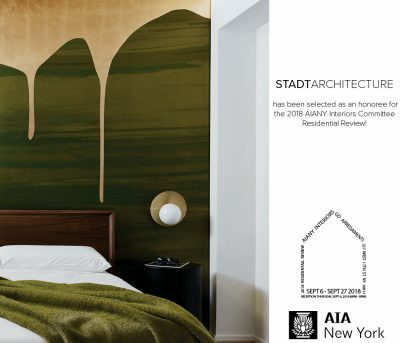 We are pleased to announce that the New York City AIA Chapter has awarded our Chelsea Pied-à-Terre a 2019 Design Merit Award in the Interiors category! Thank you to the jury for including our project in this prestigious selection of projects completed by architects practicing in New York. Congratulations to all of the honorees! 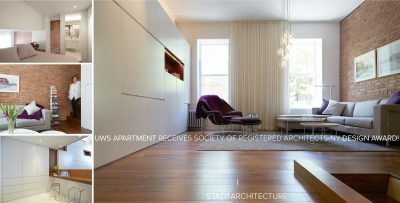 STADT Architecture is a 2018 AIANY Residential Review honoree! 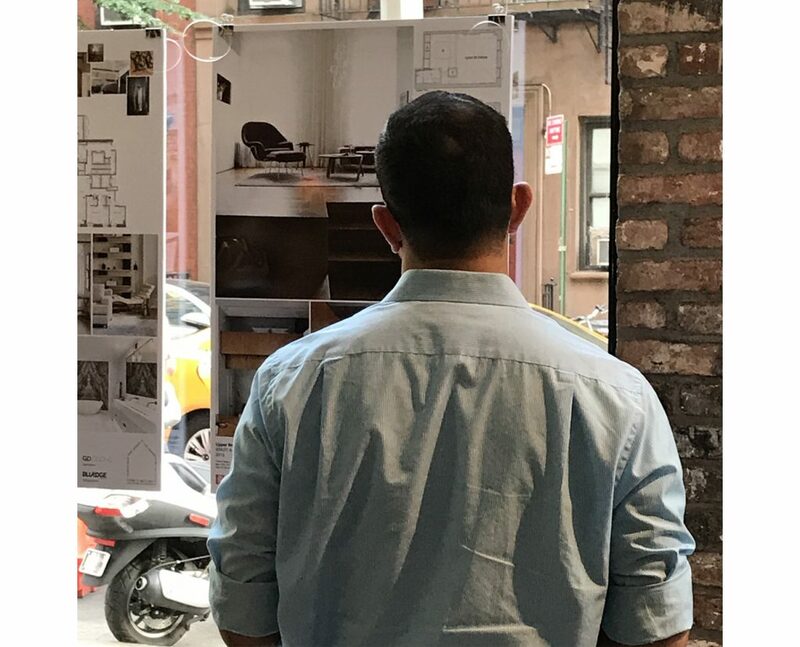 We are pleased to announce that our Chelsea Pied-à-Terre Apartment has been selected through a competitive peer review process to be included in the 2018 Residential Review exhibition! The fourth-annual Residential Review, organized by the AIANY Interiors Committee, showcases the best work in residential interiors projects by New York City architects. Congratulations to the other selected firms! The exhibition will be on display at GD Arredamenti in Manhattan – 227 West 17th Street – from September 6th through September 28th. 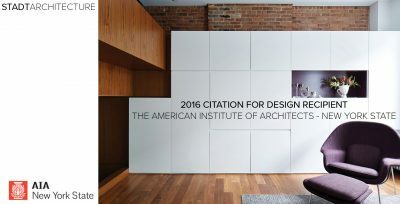 A sincere thank you to the AIANY Interiors Committee for including our project in the exhibition! 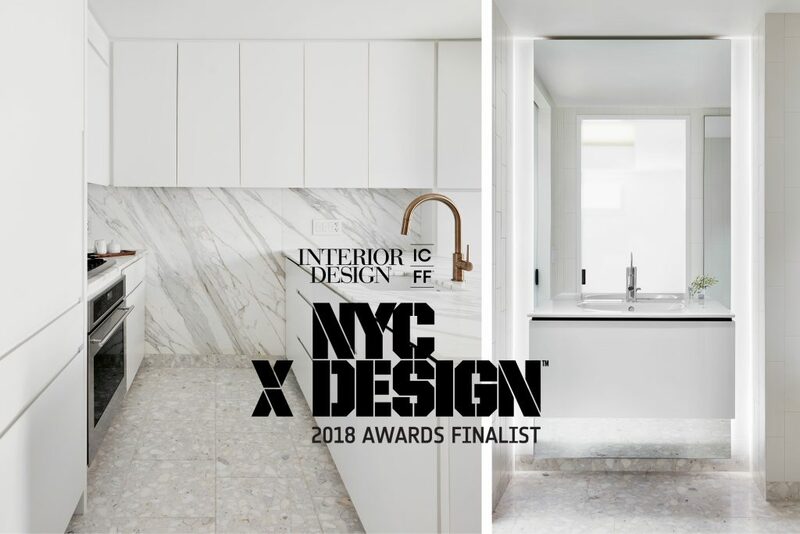 Chelsea Pied-à-Terre is a 2018 NYCxDESIGN Awards FINALIST! The Chelsea Pied-à-Terre has been selected by Interior Design / ICFF as a finalist in the Kitchen/Bathroom category! The program celebrates outstanding talent across major areas of design such as architecture, interiors, furnishings, lighting, and technology, and unifies the more than 500 events taking place during NYCxDESIGN, New York City’s showcase of global design. 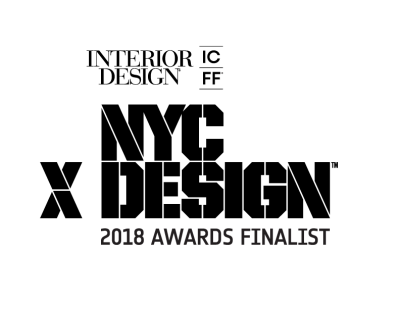 We are honored to be included in such good company, and a sincere congratulations to all finalists! Excellent turnout for the 2017 AIANY Residential Review Gallery Opening! We are very honored to be included in this showcase of the best work in residential interiors projects by New York City architects. Thank you to the AIANY Interiors Committee and to GD Cucine for hosting the reception. 2017 AIANY Residential Review Featured Firm! 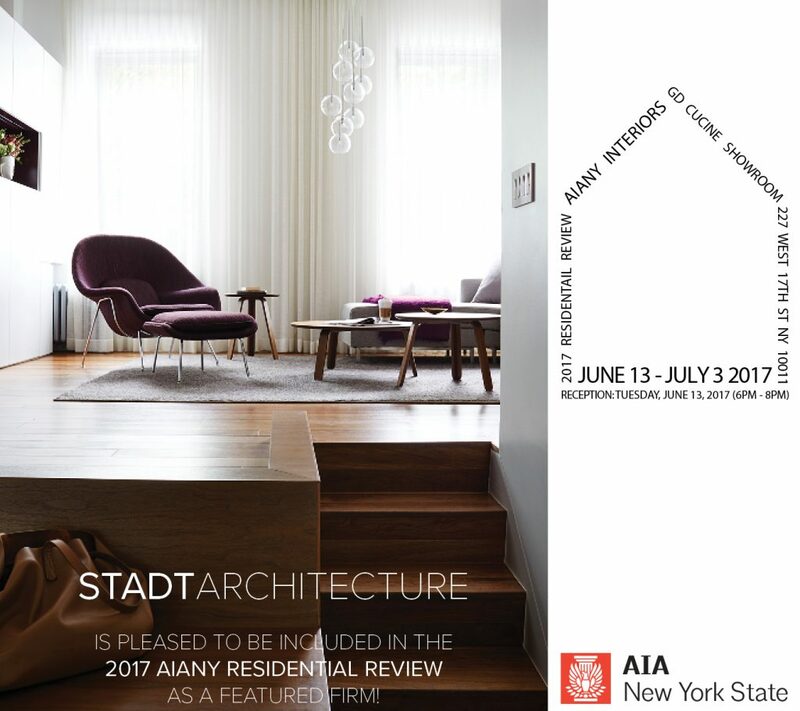 We are pleased to announce that STADT Architecture has been selected as a featured firm in the 2017 AIANY Residential Review! 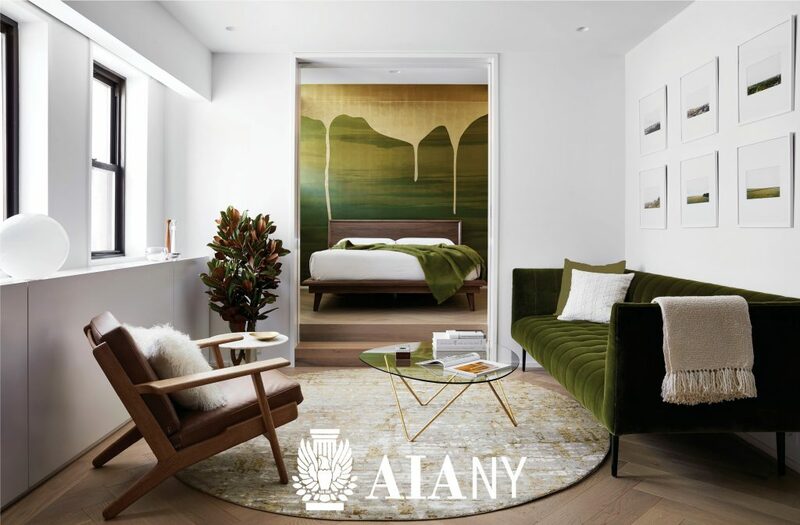 The third annual Residential Review, organized by AIANY Interiors Committee showcases the best work in residential interiors projects by New York City architects. Ten winners were selected and their work will be on display in the gallery space GD Cucine from June 13 – July 3. The opening reception is Tuesday, June 13 from 6:00 PM – 8:00 PM. To see a list of the other selected firms and to learn more about the opening reception, please click here. Congratulations to the other selected firms!